Today, I went for a walk with my son. Even writing that has me grinning from ear to ear. Let me say that again. I went for a walk with my son. The one who can’t walk… who hasn’t walked above a few, stumbling steps unaided for the past six years. The walking frame stayed at home. The wheelchair stayed in the car. It is May Day… Beltane… a time of magic, renewal and rebirth… a time when the fires of optimism are kindled and burn bright. Such fires do not need to consume their fuel, but can themselves ignite hope and make dreams flare and dance. The first email I had opened today had spoken of the spiral dance I had shared with a friend on May Day morning in Oxford. It had been a moment of sheer joy and magic. I searched for the link to the video and enjoyed both the music and the memory… Today, though, there would be no dancing… just flowers. And it was the bluebells that did it. I should have known the day would be special when the red kite flew down so close as I got in the car. 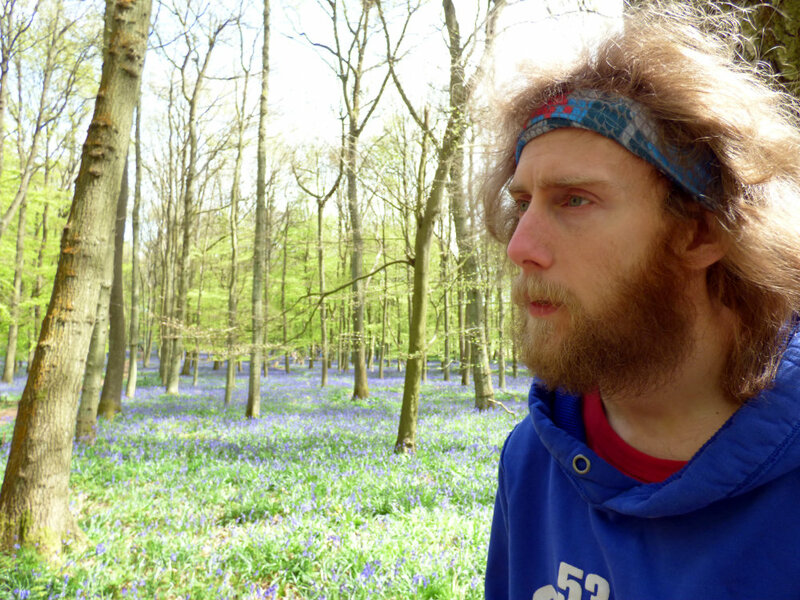 I had asked if Nick would like to come for a drive to see the bluebell woods. Last year he had missed them at their best; this year I wanted to share them in all their glory. The wheelchair was in the boot, of course, but the rough terrain of the woods was going to make it nigh impossible to use. However, there is always a way. 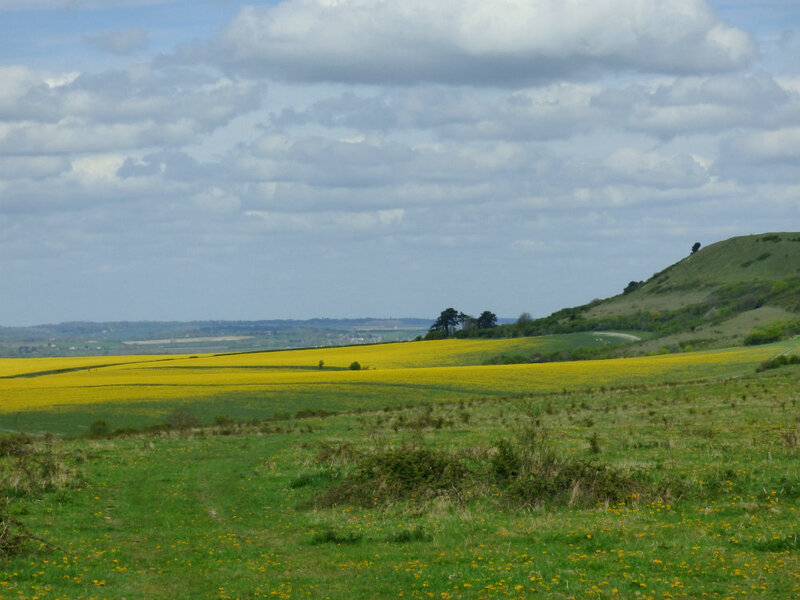 Our first stop was Ivinghoe Beacon, looking out over Dunstable Downs. 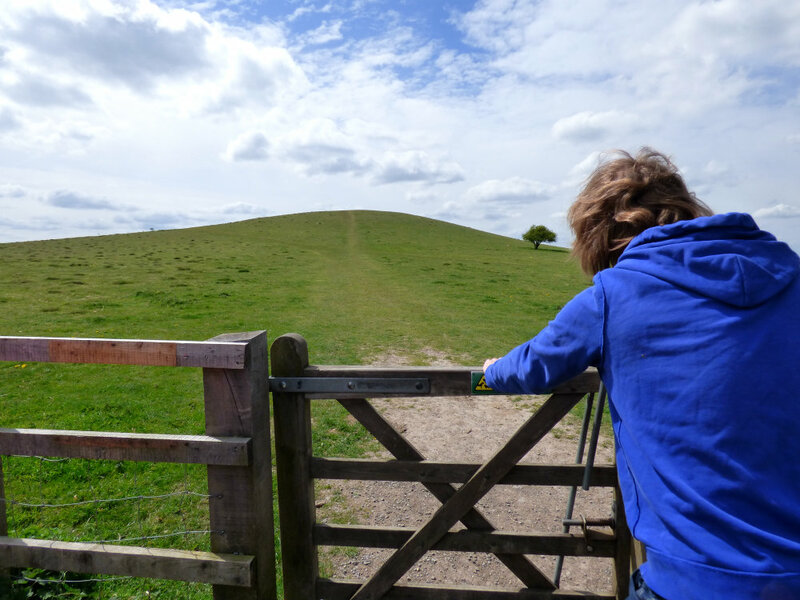 Last year we had managed to get from the car to the fence using hobbit power… I am small enough to fit neatly under my son’s arm and provide just enough stability for him to manage a few steps if he leans heavily. At least, that was the case last time we tried. Today he was surprisingly stable as we headed for the gate, needing only a presence for balance. 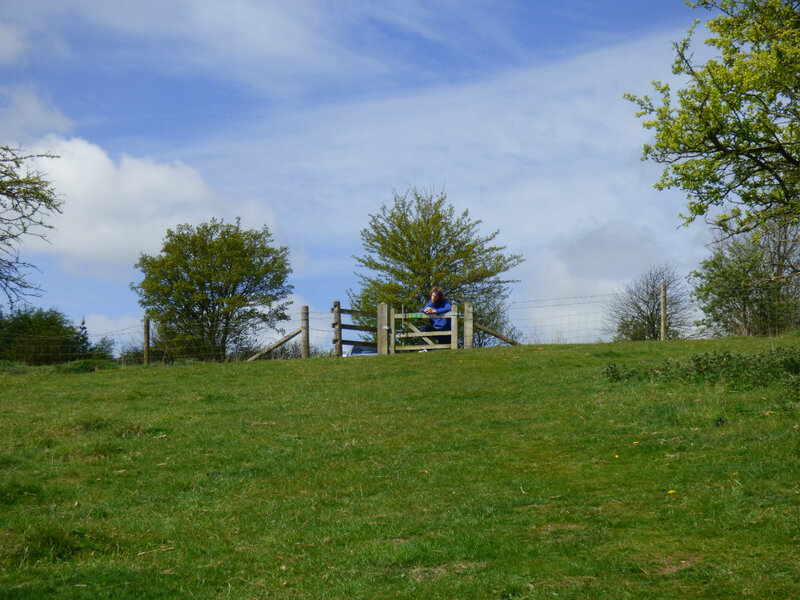 I left him standing there enjoying being alone out in the countryside while I wandered off to take a few pictures… and had an idea. 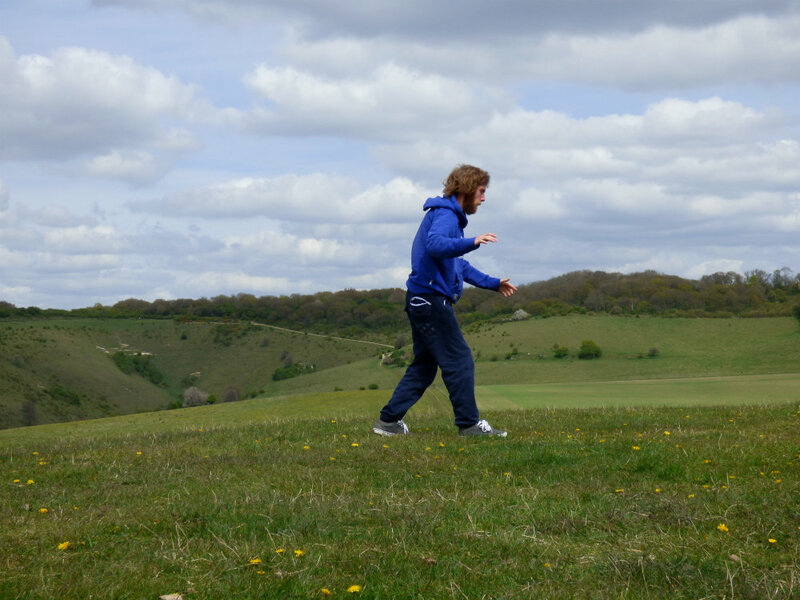 When I next parked to explore a small copse, I came back to find him standing, frustrated, beside the car. All well and good. When we parked close to the bluebell wood I suggested we walk across the road so he could get in amongst the flowers and really see for himself. I left him standing in the trees drinking in the beauty and marvelling at the fact he had walked so far. 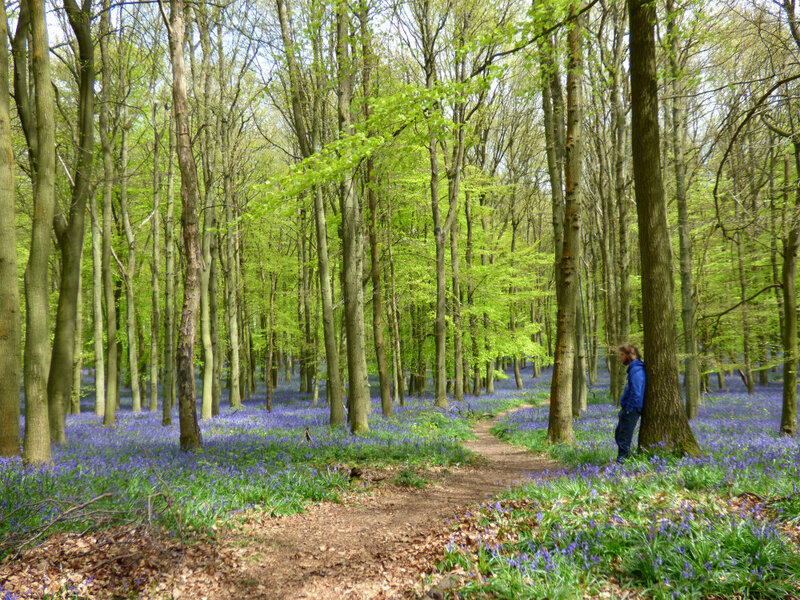 There can be few things more magical than a bluebell wood where their perfume fills the air and the pale green beech leaves form a filigree canopy casting sunlit shadows on the elusive blue… but this morning there was an added magic in seeing my son standing in that sea of flowers, awake to their ephemeral glory and fragrance. After a good while, we walked back to the car…and headed for the decadence of jam and cream scones the size of small dinner plates. Duly fortified, we set off again. There are usually mobility vehicles available in that part of the wood, but not today, which was a shame as they offer some kind of freedom. The ratting of the lightweight transit chair made further progress uncomfortable and we decided to leave. I drove back through the pretty villages, heading for a quiet car park on the Ridgeway, miles from civilisation. 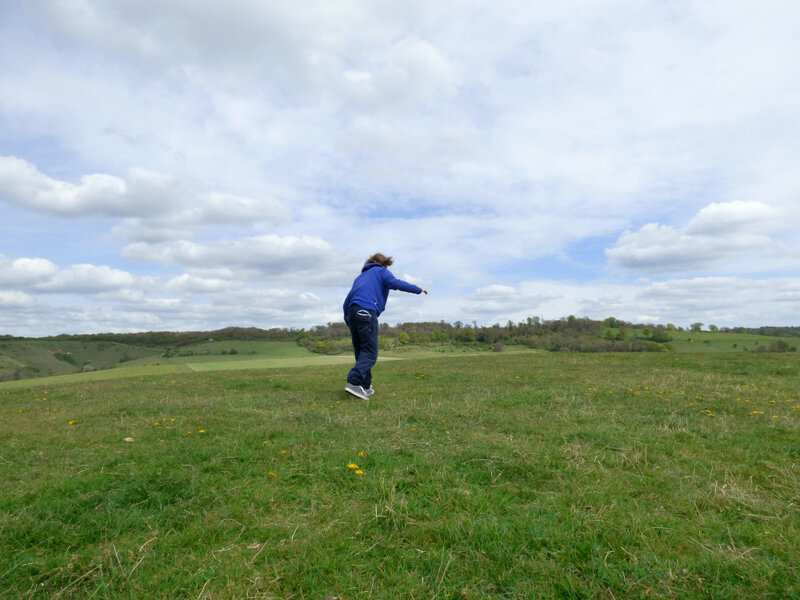 There is a steep mound in the fields beyond… “What are the odds?” he laughed, explaining that it was here on this hill that he and his friends used to come mountain boarding in their teens. 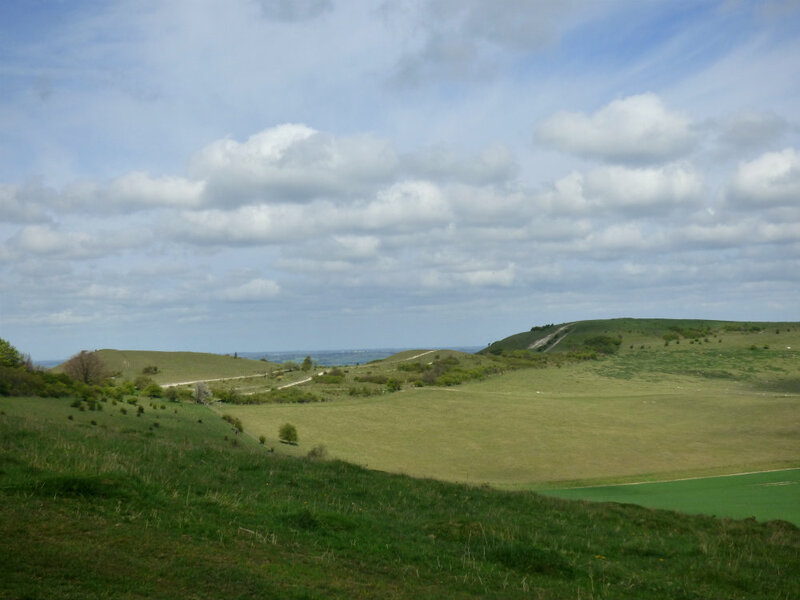 Out of all the many places we could have gone, some twenty miles from home, I had brought him to this one hill on a five thousand year old track. Above us a pair of red kites wheeled and watched as he leaned on the gate to the field. “Hell, yes!” We set off. It is a long, steep climb for anyone, let alone someone who cannot walk. 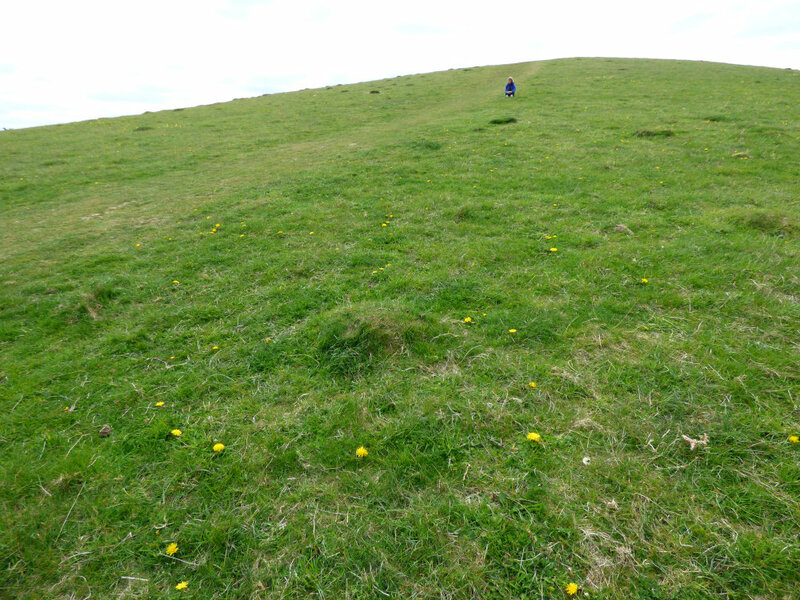 “It’s madness, you know…” I added, halfway up the hill, surrounded by cowslips and dandelions. We reached the top and looked back. The impossibility of what we had just done began to sink in as we saw the tiny silver speck that was the car… with the wheelchair still packed in the boot. 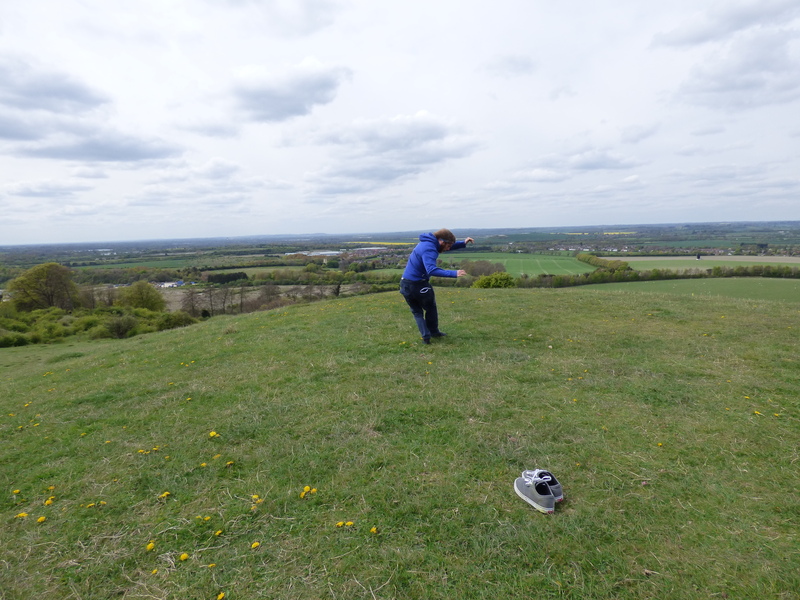 We sat a while as Nick told me of his adventures with the mountain boards and looked out over the Vale and the Chiltern Hills. 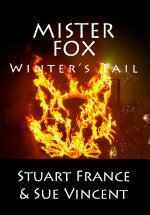 I told him of my own adventures on the Ridgeway, where the magic had begun for Stuart and I at Wayland’s Smithy and Uffington. There had been two birds of prey that spring morning too. Quite suddenly, my son stood up. Before I realised what he was doing, he was ten yards away. On his feet. I grabbed the camera. I’m not sure which of us was the most astonished when we grinned at each other! It wasn’t pretty, but it was beautiful. 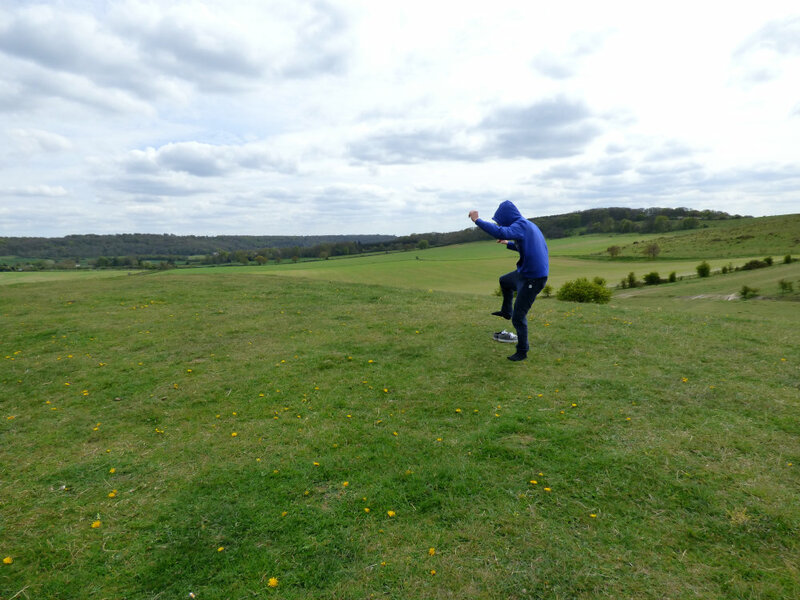 For the next hour we laughed at his spectacular falls and marvelled at the steps he took atop the ancient mound. I stood well back with the camera as my son danced in the May and my heart danced with pride, hope and so many unnameable emotions that I cannot write. 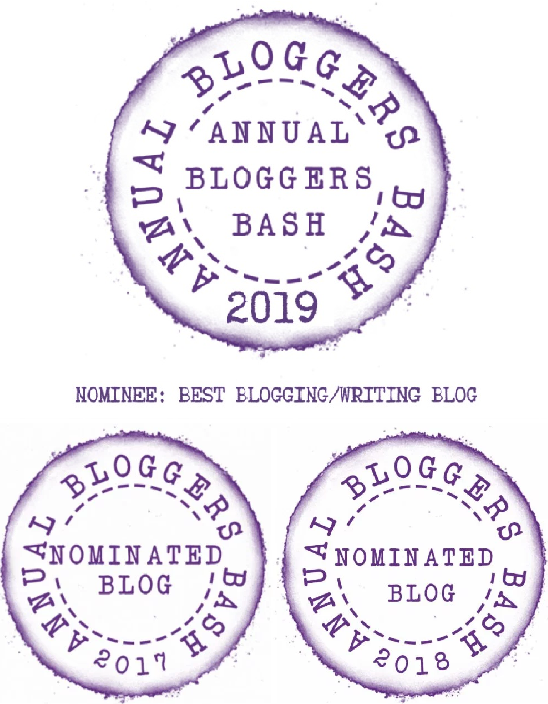 This entry was posted in Love and Laughter, Motherhood, nature, Nick Verron, Photography and tagged beltane, bluebells, Chilterns, dance, inspiration, May Day, surviving brain injury, triumph. Bookmark the permalink. Tears of joy for you both. I can’t imagine what you both feel but it must be a bit of Heaven. So inspiring. I am so proud for you both. What a Mothers day gift! And how handsome your son is– quite inappropriate for an old lady like me to remark but he is gorgeous. Obviously inside and out. What a magical day, Sue. I’m grinning all over my face at the image of your son walking. Handsome man – I wish I was younger! If you don’t tell him, I will! My mother didn’t tell me I was beautiful until the last manic episode before she died. Bit late then! How wonderful! What a beautiful Beltane gift! Goodness, you do know how to bring a tear. Nothing like that which you and you son has gone through has happened to me with my son (if you ignore the brief flirtation with death via pneumonia but that was short lived – abject pun, sorry) but a parent can easily step into your shoes and just imagine… just imagine what that must have been like … like swallowing a melon, the lump must be so big. Awesome, in every sense of the word..
What a wonderful post, Sue. Like others who have already commented, I read it with tears of joy in my eyes. I’m so thrilled for you both. This is Beltane magic at its best combined with 2 indomitable spirits .. thank you Sue for sharing this with us. Your son is very handsome indeed and quite obviously a beautiful soul, like his Mum. What a wonderful post. I’m genuinely grinning reading it and happy for you both. Really pleased for you, Sue. Plus the bluebells looked lovely. Absolutely! Gotta keep it going now! I admire his determination and love his style. You are an amazing mum, you deserve this joy, both of you. And today of all days. On one foot? Then he was making magic. The ancient Irish used to cast a spell that way, on one foot circling sunwise. 😄 Definitely magic at work today! 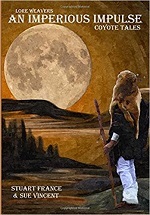 …this is by far and and away the best post I’ve read this year, and probably for many year… I don’t know about anybody else, but I’ll go to sleep with a smile tonight … may yer Gods bless yeez both:) LUVZYA! Ah Sue, your stories about your son keep getting better and better! I am reminded of your ballroom dancing post where your energy just leapt from the page!! Ooh, I love it…eagerly awaiting! 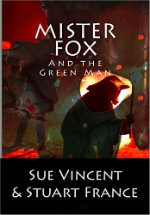 Just such a stunning and beautiful story, Sue, especially on this May Day. It must have been a wonderful day for you both and I hope you have hundreds and thosands of days like this ahead of you both. A fabulous day, Hugh 🙂 Thank you! Wonderful! Happiness to you both! This is truly inspiring – I’m so happy for you both. Bluebell woods are magical places. We’re lucky to have several where we live. Thanks, Annabelle. The bluebell woonds are indeed magical. Such a touching post, Sue. Your photos match the magic happening with your son! Absolutely amazing! It was a magical day in so many ways, Carol. The bluebells and the landscape just seemed to be an integral part of the way the day unfolded. Your son is a marvel and this story tugs at my heart strings. Awesome, awesome for both of you. 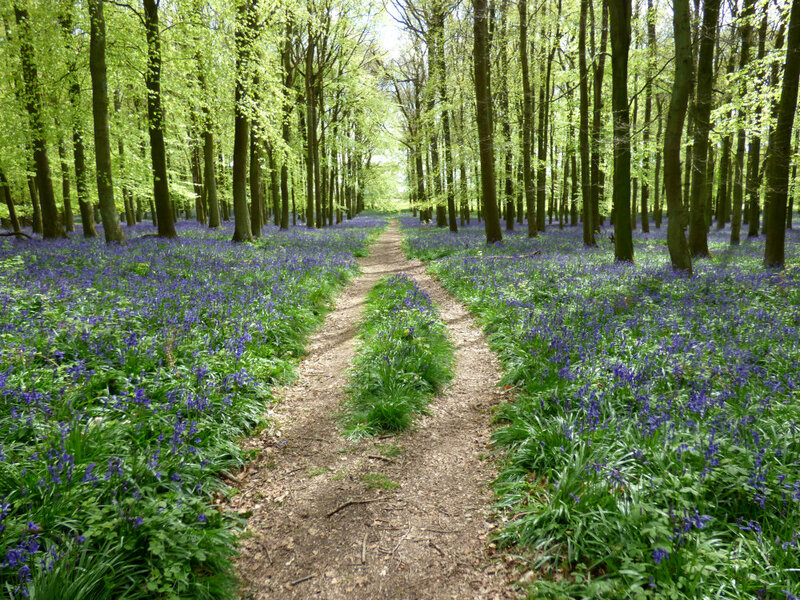 What an exquisite carpet of bluebells! Coupled with a minor miracle – what an extraordinary day! It is pretty exciting. Was he extra sore today, or will he build on this breakthrough? I can guess the answer! Sue, such a joyful post! It brought tears to my eyes as I read about your walk with your son. I know you must still be smiling that he took off and walked without your help. Wow, wow, wow! I love every word and every photo Sue! It’s such an inspiring blog. I’m celebrating your son’s achievement! The photos are marvelous. What a wonderful post, Sue. It brought tears to my eyes and joy to my heart. Love to you and your son. And to many more magical days. Wow!!! Wonderful. Incredible. Blessings to you and your son. Seriously, there are no good words for this kind of thing. I tried sleeping on it to see if I could find any. I’m so excited for Nick, and your whole family, and could not stop smiling all day yesterday! 🙂 Absolutely joyous and beautiful. Oh Sue, I want a LOVE button for this post. This is so incredibly inspiring and beautiful and brave and joyful…..All these pics of your son…walking!!!!! I cannot imagine what was going on in your heart. 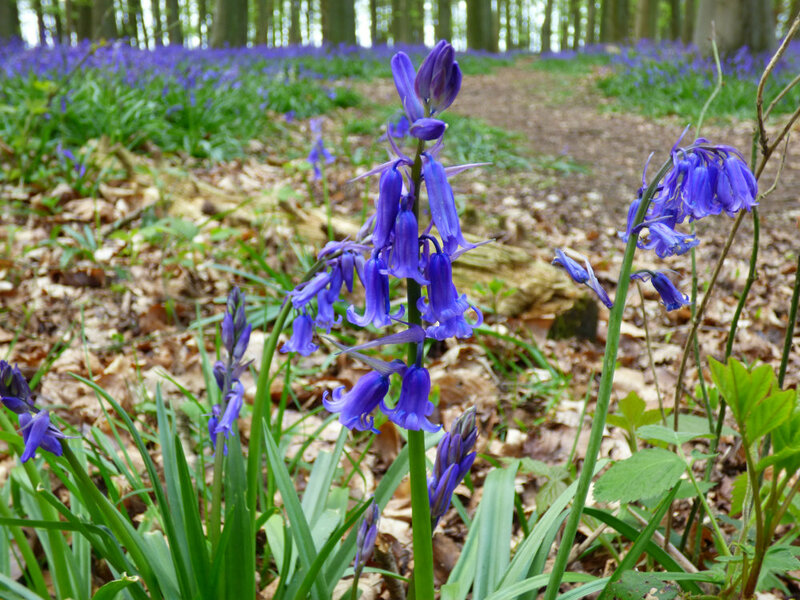 And the bluebells – the kites, the hill. Oh my heart! I am standing up and getting ready to jump up and down and wave my arms and go OOOOOOOOORAHHHHHH, SamCat will think I am crazy but he is used to me. Please hug that precious son of yours for me. I am just beyond thankful. Now I’ve got cheeks full of tears and laughing too. Bless you both! Wonderful story of a day that was both inspiring and memorable from Sue Vincent​ do pop over and read. What lovely photos. Looks like you had a fantastic walk. I’m really envious. It was indeed fantastic to watch my son take his first steps on his own two feet after so many years. I can’t tell you how pleased I am for you and your son both Sue. May Day will stay in his mind a long time as he continues to make great leaps forward ( no pun intended).It’s wonderful and magical. i do not know if am smiling,laughing or crying,or doing all at the same time,but i suppose when you have and feel those tears fill your eyes and you only see vaguely,you probably are crying,but am happy from within me at the same time.You succeeded as usual to give me wet eyes again,this time I do not know if its because of the post or the manifestation of that glorious Cosmic event for Nick for you for us all.We say in Igbo my mother tongue.Chukwu daalu,I mee la. (The Great God thank you,you have done it).My love especially to Nick,am looking forward to the day I will meet him face to face shake his hands,look into that magic countenance and say “Hello,i been looking forward to this moment”May day was real good this year i dare say.Good times Sue et merci infinement. I rather thought you would appreciate the beauty of this moment, Obi. Sorry to be a bit late responding to this brilliant, beautiful news. Been trying to capture some impressions of my own about van Gogh that got me carried away. This is such a heart-warming read I’m glad I didn’t miss it. What a wonderful, wonderful post in every way. I am so happy for n=both of you and all your friends. Every word and every photograph felt like jewels and treasures. This is an incredible story and so happy it was a real life one! I love the way you started with the opening into the May wonder of bluebells in the forest and the last ones of dancing in the field and climbing the steep hill. Bless you for sharing this miraculous day with us! Wow – that first shot is stunning! What a fabulous day you had. We just met, Sue, and it was over a post that had us both talking about VanGogh and how much we admired Starry Night. The magic and beauty of that painting does not come close to the pictures shown here. To be able to write that one phrase… that did it for me. I was burtsing with pride and joy and all manner of emotions… as you can imagine. Social media strikes again — I missed it when posted. Love it, love it, love it. Reminds me of the triumphant bursts of music and dance in the Lord of the Dance /Michael Flatley performance where magic and music blend …Wonderful to see this!!! Wish you could see it for real, Darcy. You would be blown away! Thank you, Karen. My son will not give up. He is determined to walk again independently. 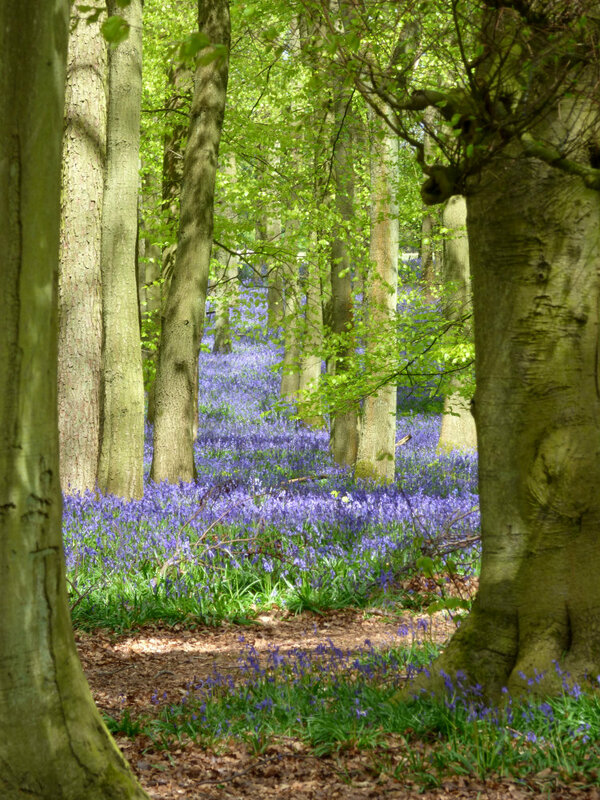 I’m sorry you are far from the bluebells… there is nothing quite like them in spring, is there?